Training courses / internship, relatives visited and out in the minibus. 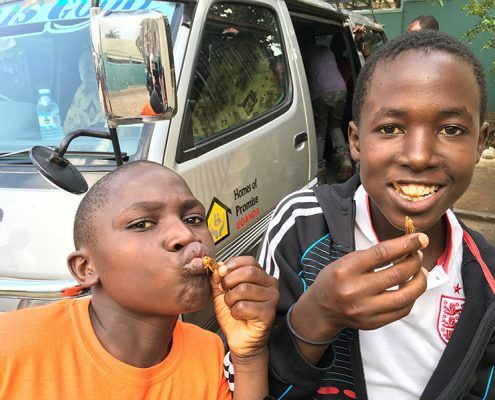 http://www.hopuganda.org/wp-content/uploads/2017/11/brian-and-shaffic-enjoying-fried-grasshoppers.jpg 600 800 admin http://www.hopuganda.org/wp-content/uploads/2015/07/hopuganda-logo.gif admin2017-11-26 13:04:082017-11-26 13:04:08Training courses / internship, relatives visited and out in the minibus. The Mothers' Union visit, a week of blessings and our minibus arrives. 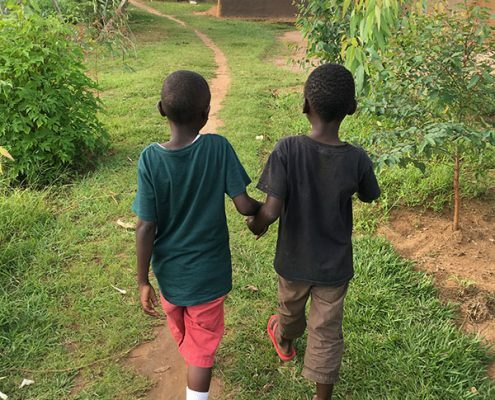 http://www.hopuganda.org/wp-content/uploads/2017/11/tony-and-shaffick.jpg 800 600 admin http://www.hopuganda.org/wp-content/uploads/2015/07/hopuganda-logo.gif admin2017-11-19 19:25:452017-11-21 19:26:50The Mothers' Union visit, a week of blessings and our minibus arrives. Rain, rain and more rain, Assessed by the Ministry of Gender, Fridah's Introduction (Engagement party). 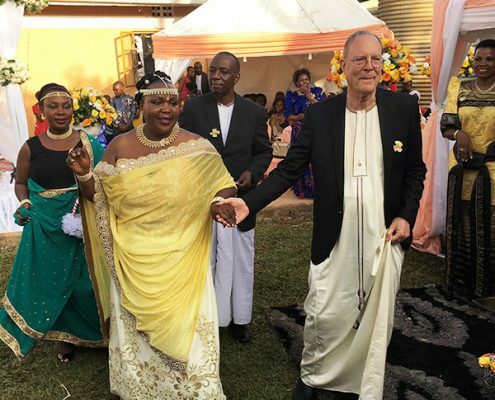 http://www.hopuganda.org/wp-content/uploads/2017/11/fridah-and-ted.jpg 800 600 admin http://www.hopuganda.org/wp-content/uploads/2015/07/hopuganda-logo.gif admin2017-11-12 19:34:272017-11-13 21:07:49Rain, rain and more rain, Assessed by the Ministry of Gender, Fridah's Introduction (Engagement party). Finding Shafic, James and Saviour's families. 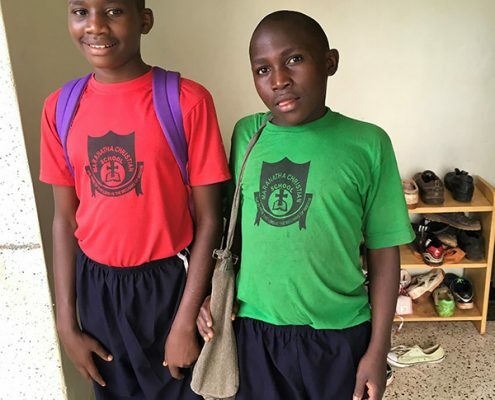 http://www.hopuganda.org/wp-content/uploads/2017/11/saviour-and-joshua.jpg 800 600 admin http://www.hopuganda.org/wp-content/uploads/2015/07/hopuganda-logo.gif admin2017-11-05 21:38:022017-11-06 21:52:12Finding Shafic, James and Saviour's families.